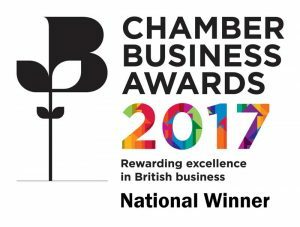 North & Western Lancashire Chamber of Commerce is working in partnership with East Lancashire Chamber of Commerce and Industry, Businesswise Solutions Ltd and BOOST to support Lancashire businesses in saving money and reducing their carbon footprint. 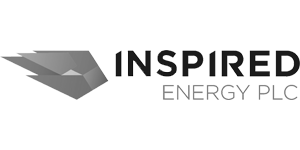 This £4m European funded programme is committed to the provision of a FREE suite of services aimed to help businesses improve energy and environmental efficiencies, introduce on site renewable energy generation and save money. 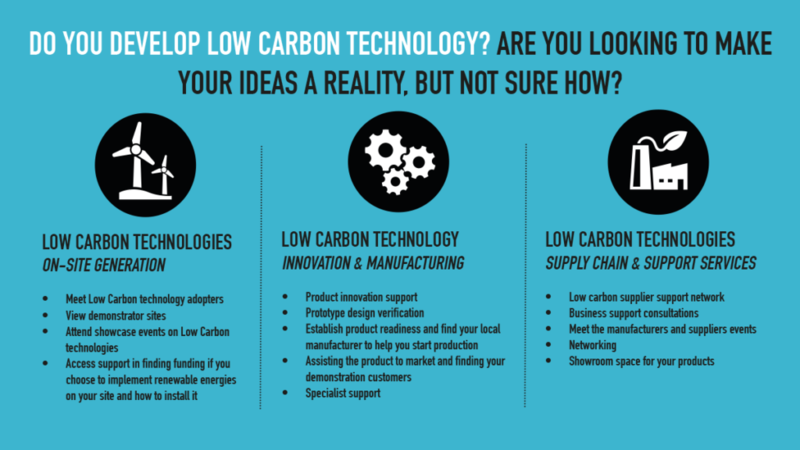 We’re also here to help you if you are developing a new piece of low carbon technology and want to get it into the market, see it manufactured locally or find your dream customer. 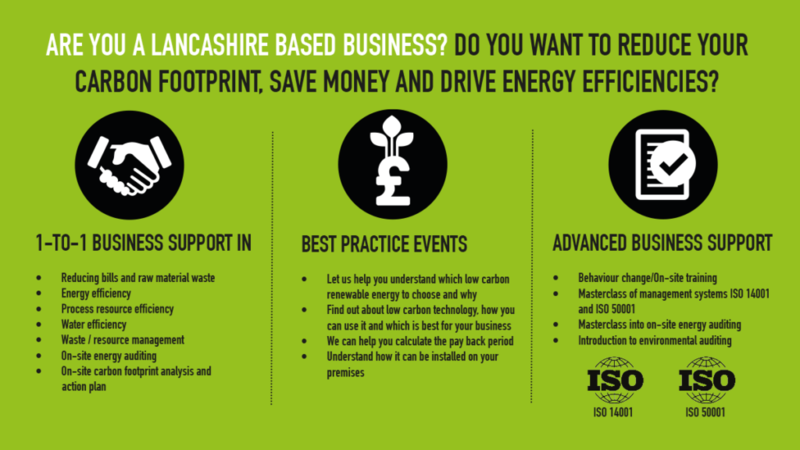 Support is also available to implement an environmental management system into your business. Access funding for 30% of installing renewable technology or energy and waste efficiency measures up to £25,000. 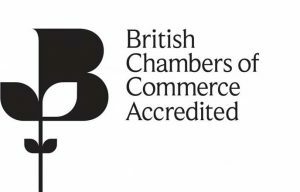 Launching in June is a new Circular Economy Club to connect businesses and organisations that are interested in moving towards a circular economy.